Urban Clothing and footwear for sale online. 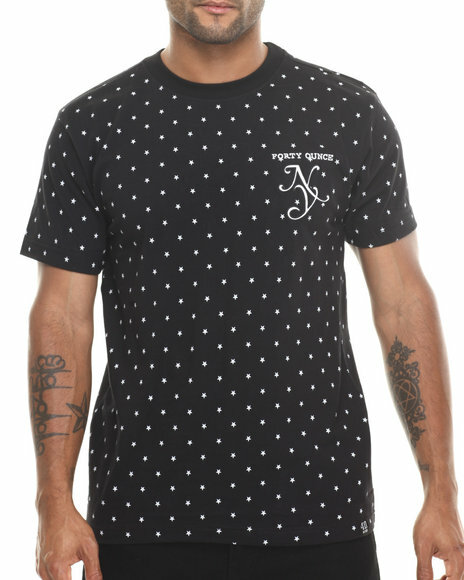 40 oz nyc Black New Yorker S/S Tee and more. 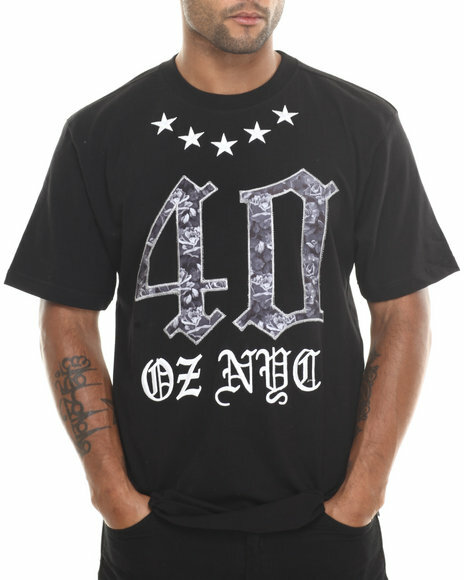 40 oz nyc Black New Yorker S/S Tee. 40 oz nyc Black Rose & Stars S/S Tee. 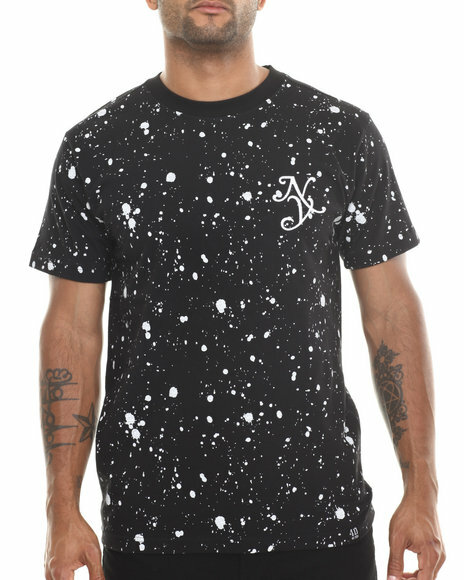 40 oz nyc Black Splatter S/S Tee. 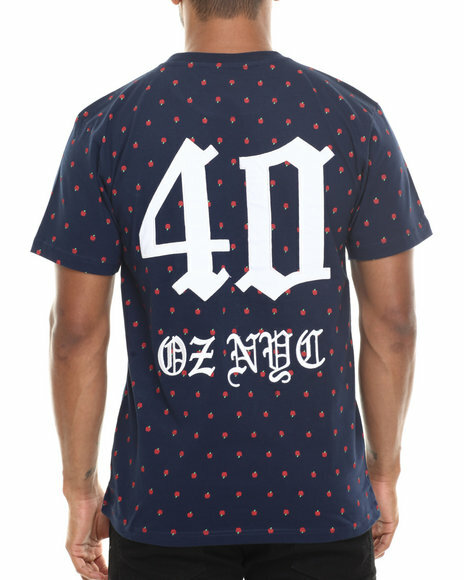 40 oz nyc Navy Apples S/S Tee. 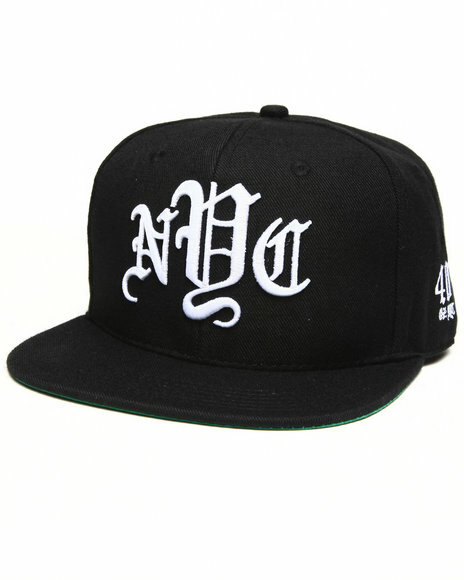 40 Oz Nyc Nyc Snapback Hat Black. 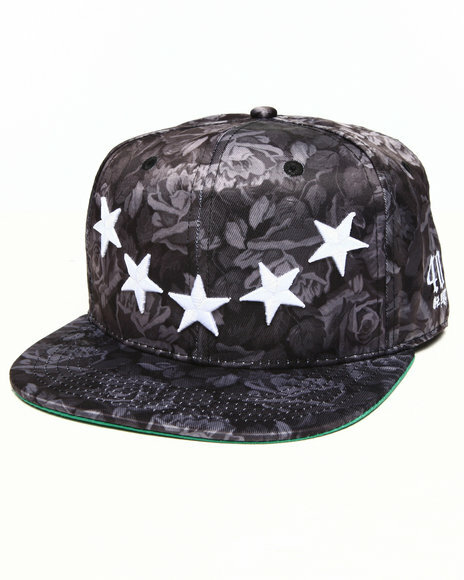 40 Oz Nyc Rose & Stars Snapback Hat Black. More 40 oz nyc Styles at Dr Jays Hip Hop Clothing and Footwear for men, women, and kids.